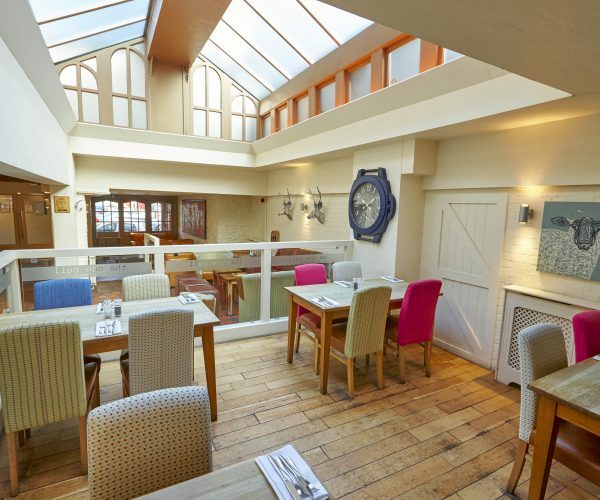 We can seat up to 55 people in our restaurant. 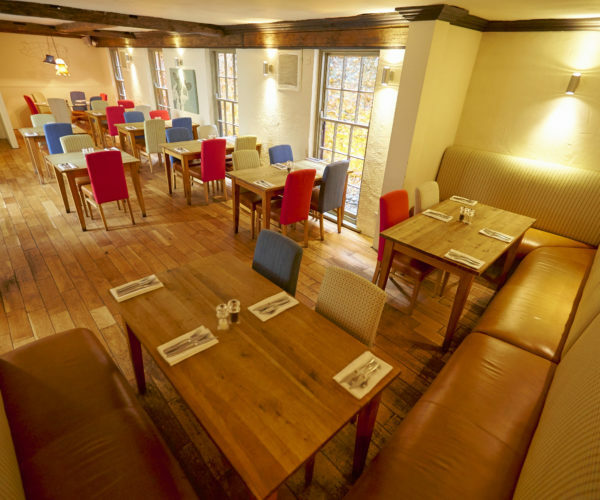 You can book a table online by using the form below. 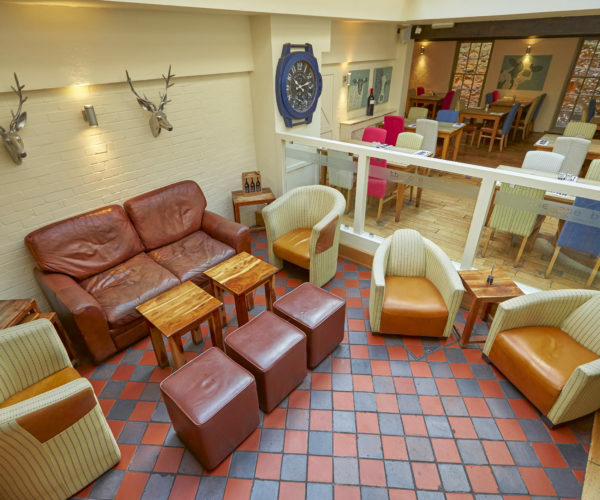 Under 18’s are welcome before 6pm in the bar and until 8pm in the restaurant. 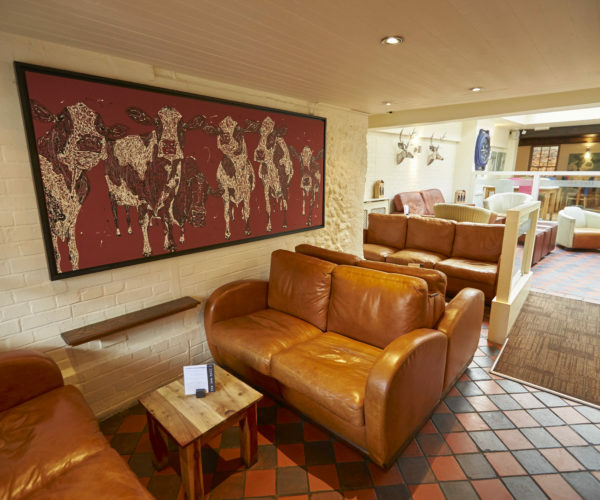 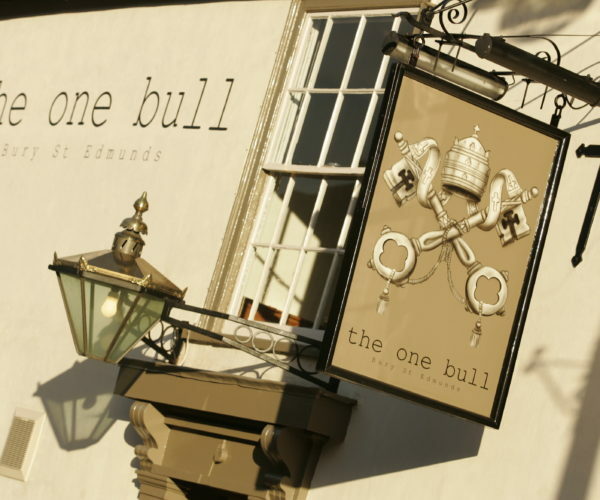 We look forward to welcoming you at The One Bull soon.